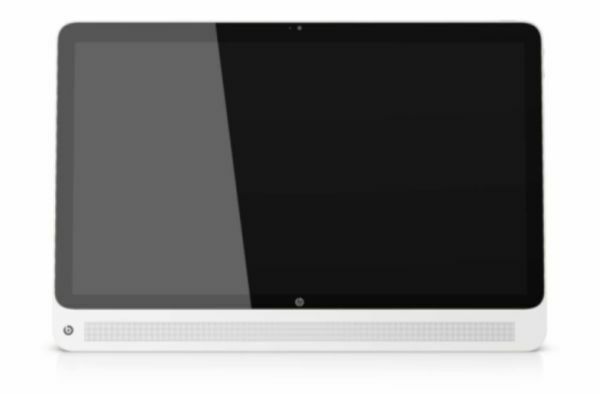 HP is planning to launch HP slate 17. 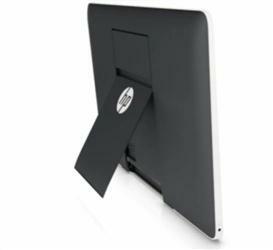 As the name indicates this is a 17 inch all-in-one device that can be used as a large tablet, a desktop PC, or a monitor. 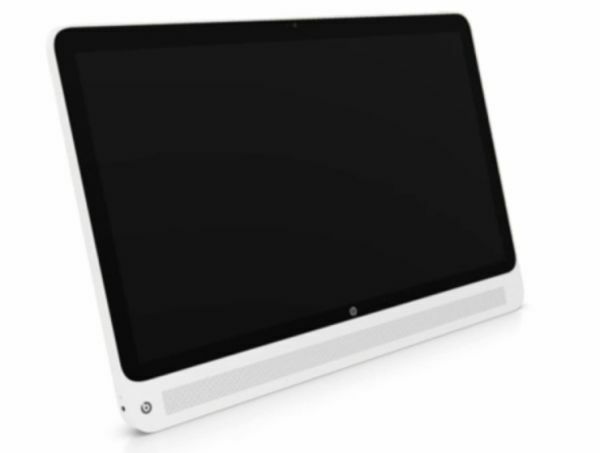 It is a smaller version of HP Slate 21 or Slate 21 Pro all-in-one PCs. The slate has a 17-inch full HD touchscreen display with IPS technology, wide viewing angle, and a dynamic mind-blowing audio with BeatsAudio. it sports a 2GB RAM, 32GB of built-in storage, 1920 x 1080 pixels display, memory card reader, Beats Audio, a front-facing camera but no rear camera, HDMI port, and a USB 2.0 port. It has built-in Bluetooth 4.0, 802,11a/b/g/n WiFi, and a 720p webcam, runs the latest version of Android operating system, Android 4.4 KitKat, and is powered by a powerful dual-core Intel Bay Trail Celeron N2807 processor. It has a built-in battery which has up to 5 hours of life when not plugged in and can be used as a standalone device that runs Android apps; so you can browse the web, play online games even when you are not connected. Since it has a built-in battery you can carry your system around the house without worrying about an extension cord, use it in your kitchen top to look up a recipe while you’re cooking, watch videos from anywhere in the house, and play games while lying down flat. There is a cross bar on the back of the slate which can be held out and propped up easily allowing you to switch your tab from a flat to an inclined position suitable for gaming and multimedia entertainment. So now your tablet can be used as a desktop PC or a monitor. HP Slate 17 weights 2.4 kg which is too heavy for a tablet to be carried around. Slate 17 is priced at $470 and should be available in the United States in the upcoming weeks. The slate is available in black and yellow color cases.